Poetry. 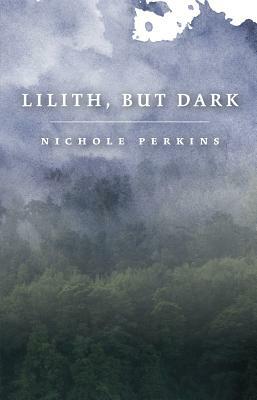 LILITH, BUT DARK reveals a series of confessions and penances, exploring a southern black woman's tour through lover's lament. It explores intimacies from home to the schoolyard to the bedroom. It is a journey through tornado alley, a search for power and peace in the eye of a southern storm.